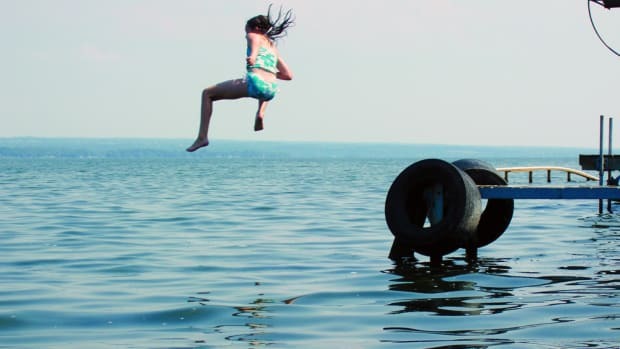 Safety on the water is important to the marine industry, but accidents happen. Builders, dealers, boatyards and other marine businesses can learn from them. 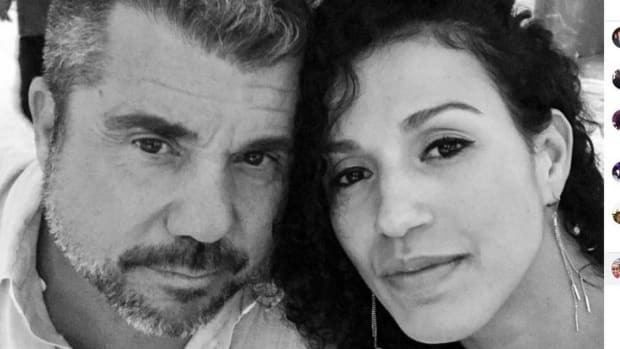 Two suspects in the case have refused to speak to authorities. 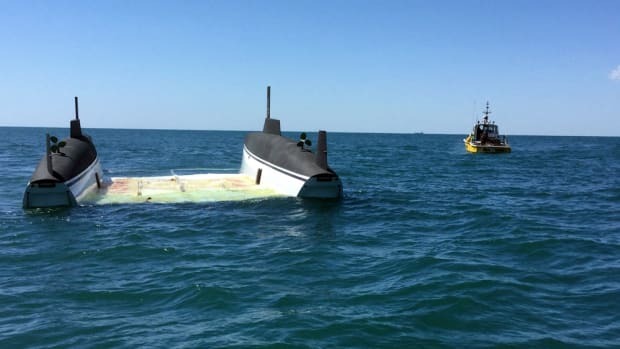 The same company involved in Missouri sinking ignored recommendation to repair axle. 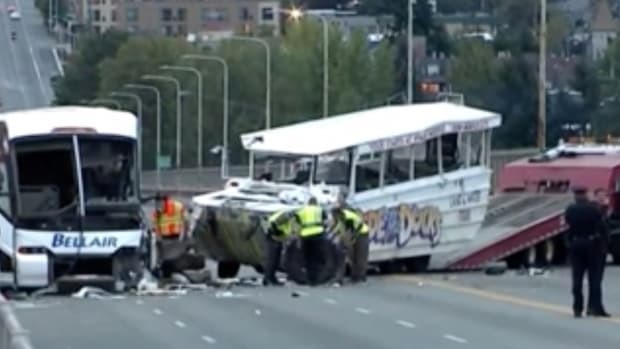 Ride the Ducks is using a 19th century maritime law to defend itself following the deaths of 17 people aboard one of its boats. Boat collided with a range marker piling. The search continues for the last missing person after a two-boat crash happened Saturday evening on the Colorado River near Lake Havasu City, Ariz.
Three passengers were rescued by Miami-Dade Fire Rescue Friday night after their boat crashed into a jetty at the end of Government Cut. ACR Electronics Inc. is sponsoring Sea Tow Services’ automated radio check service with broadcasts focused on beacon safety. 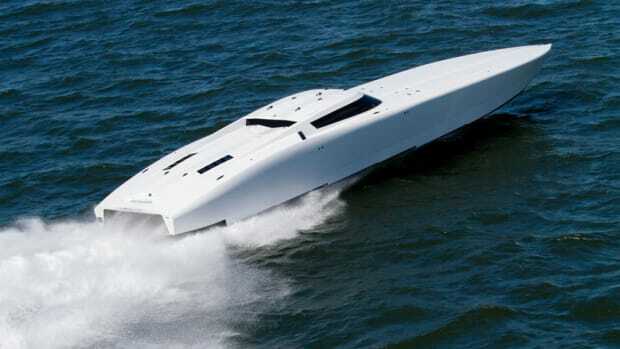 Joe Sgro, the principal of Outerlimits Offshore Powerboats in Bristol, R.I., died Thursday while being airlifted to a Miami-area hospital after a single-boat crash, performance-boat enthusiast website speedonthewater.com reported. 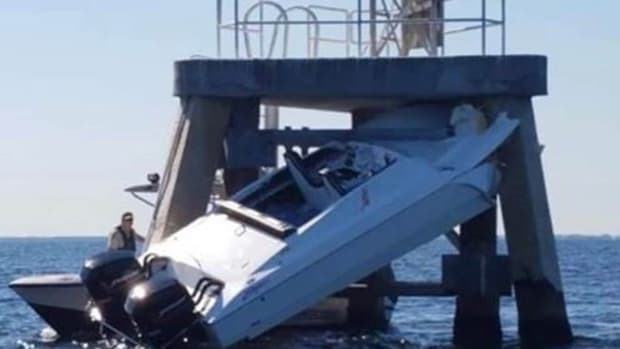 Five people were rescued from two boats that capsized after they collided beneath the Sebastian Inlet Bridge in Florida on Monday. 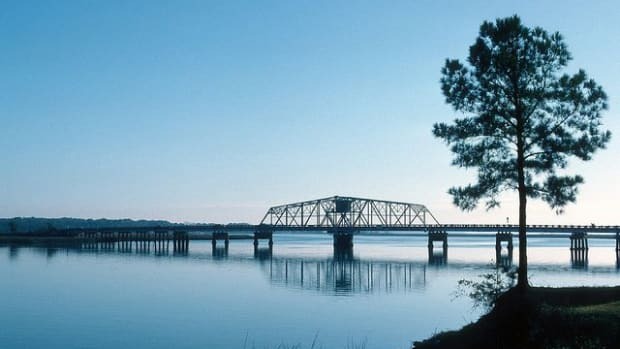 An 11-year-old girl a 19-year-old man were killed while participating in a seemingly harmless activity — swimming near a boat dock. Sea Tow Crystal Coast is still in the process of salvaging the Atlantic 57 catamaran. Miami Marlins pitcher Jose Fernandez was operating his speeding boat while under the influence of alcohol when it crashed into a jetty. Miami Marlins star pitcher Jose Fernandez was killed in what investigators believe was a high-speed boat crash. He was 24. The program comes just ahead of the annual Newport International Boat Show, which opens Thursday. 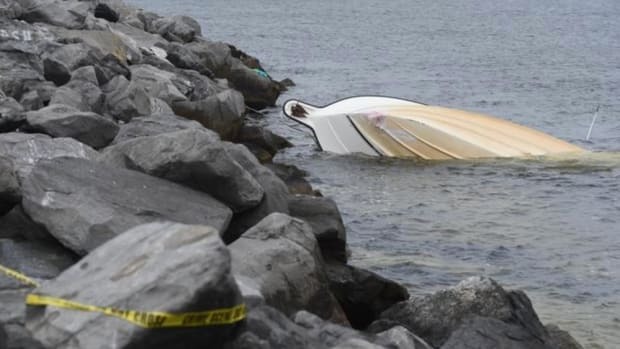 Police arrested a Florida man in connection with a March 18 boat crash that killed two people and injured 10 others. A tearful Florida mother thanked rescuers for saving her toddler. 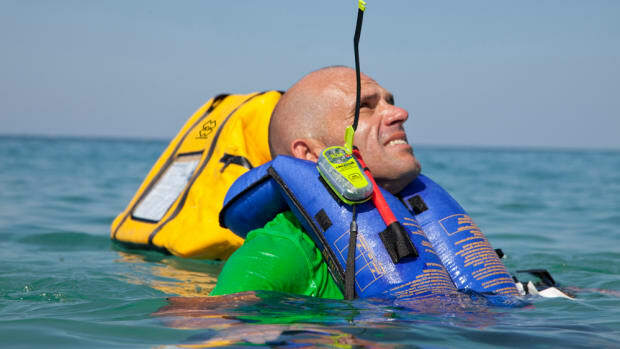 The Sea Tow Foundation said it launched a new emergency beacon rental program. A June 11 lightning strike sparked a fire that caused extensive damage to the offices of Tallahassee, Fla.-based BoatTrack. New Jersey state troopers and TowBoatUS pulled 11 people and a dog from the Point Pleasant Canal on Sunday. Eight boats and a dock burned last weekend on Keystone Lake in Oklahoma. A San Francisco Fire Department rescue boat flipped over in the Pacific Ocean on Saturday during a training exercise. A grounded cargo ship split in two and is leaking fuel oil a little more than two weeks after becoming stranded along the coast in northern Taiwan.